United, the last major airline in the US to operate the venerable icon, will retire its fleet by the end of 2017, one year earlier than previously planned. 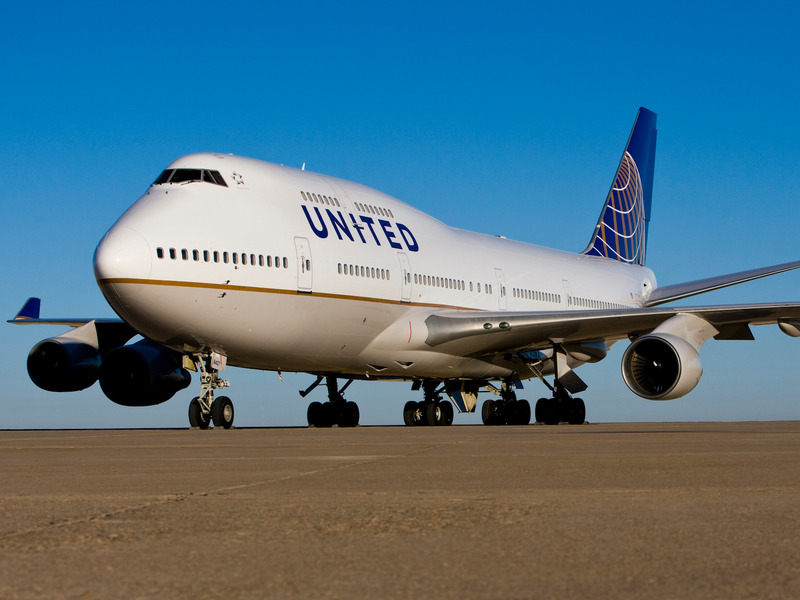 Benjamin Zhang : Recently, United announced that it would be expediting the retirement of its Boeing 747-400s. What was the thinking behind that, and is it the end of the jumbo jet? Oscar Munoz : You've got other jumbo jets out there that are being built and that a couple of people are flying. For us, we had dwindled down our fleet of 747s. They were already on a path to becoming obsolete. They have been a grand aircraft for us for a long time, but we have issues with maintenance - parts in particular. If I need a part today, I can't get it. We stripped every airplane in the world of its parts to feed the need, and no one is making new parts for this particular aircraft because there are just not as many out there. Zhang : With the 747 on the way out, what does the future hold for United's fleet? Munoz : Every time I get accosted with the issue of the "Queen of the Skies," I say, "Have you met Miss Dreamliner over here?" It doesn't have that grand double-decker look, but that's where [the new Polaris business class] comes into play. The service that you get, the seats that we are working with, that was the decision. We were getting new aircraft that we were going to fly, and we are going to make long-term commitments to flying, and we wanted to start those new routes with aircraft that we are going to be flying into the next generation.